On Monday night, ABCey was excited to produce Penetralia 2013: Privacy Matters sponsored by SpiderOak and Silent Circle. 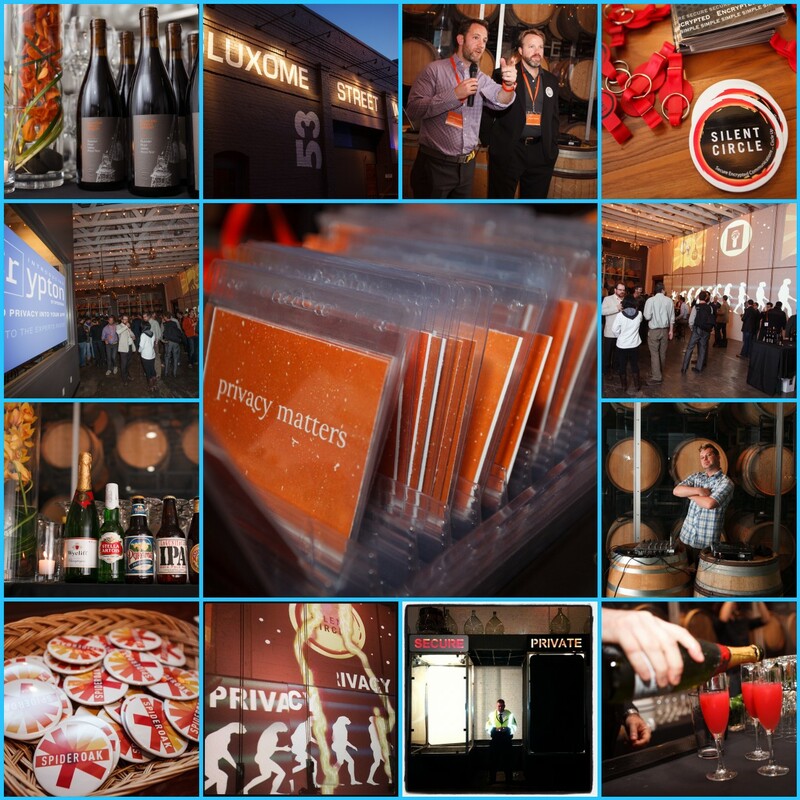 The event took place in conjunction with the RSA Conference happening this week here in San Francisco. The conference focuses on advances in internet security and cryptography, attracting tech professionals from all over to gather and share the latest advancements in the information security industry. To view the Facebook album of the Penetralia 2013 photos, click here or view our main photo gallery, here! We were delighted to work with SpiderOak and CEO, Ethan Oberman for this important event. Their service provides a secure, central location to store all of your important data without compromising the privacy of your information. They are different from giants’ Dropbox and Box in that they make data backup, synchronization and sharing 100% private, flexible and secure. SpiderOak — the ‘Zero-Knowledge’ privacy cloud technologies provider — launched privacy into the mainstream with the unveiling of Crypton, the world’s first ‘Zero-Knowledge’ application framework. Crypton makes it possible to build cryptographically secure applications and push privacy further into the web than previously possible. Their technology offers meaningful privacy assurance to end users because the servers running the application cannot read the data created and stored by the application. It’s the closest thing to storing your information in a locked safe! 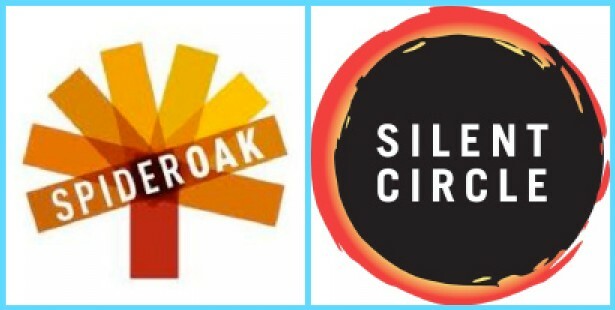 This event was also co-sponsored by SilentCircle, a comprehensive suite of simple yet secure tools for your mobile devices that was created by NAVY Seals and Silicon Valley cryptography experts. Penetralia 2013: Privacy Matters was a great way for professionals in the industry to further the privacy-in-technology conversation. Guests were welcomed with delicious food and signature drinks such as the Encyrpto Sour or the Alice and Bob. The atmosphere was cozy with music provided by DJ Mancub of the beloved San Francisco Space Cowboy dj collective. The walls and ceilings had interactive 3D mapping showing the history and evolution of internet privacy. There was also an experiential display of two boxes entitled “Privacy” and “Security” to emphasize the difference between the two terms. What do you think the difference between Privacy and Security is? What does Privacy mean to you? Let us know in the comments below or on Facebook & Twitter!